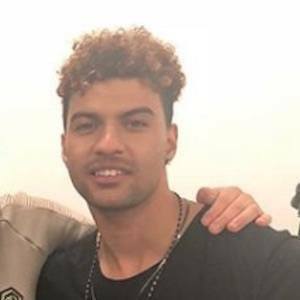 Pop singer and songwriter who rose to fame as a member of the family band The Cutkelvins. 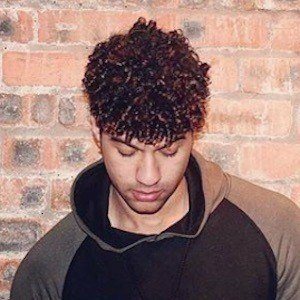 With the band, he competed on the popular talent show contest The X Factor (UK) in 2017. 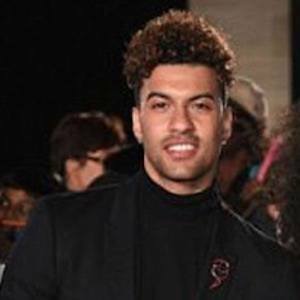 During the first audition round of The X Factor, he and his siblings performed a cover of Beyoncé and Naughty Boy's "Runnin'." 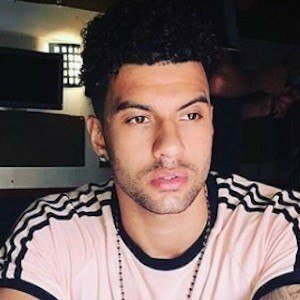 He and his bandmates released a song title "Paradise" in July of 2017. 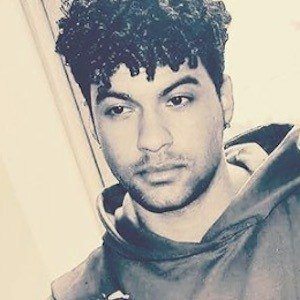 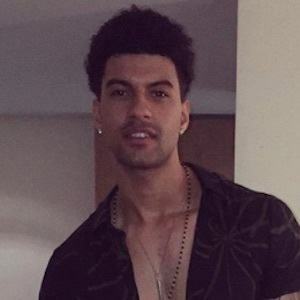 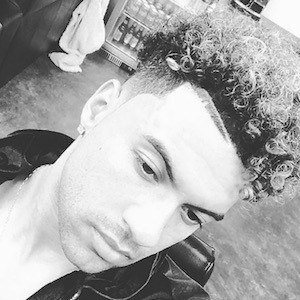 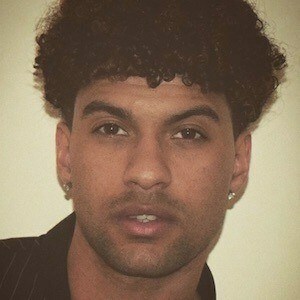 He and his brother Kyle Cutkelvins, and his sister Shereen Cutkelvins formed The Cutkelvins. 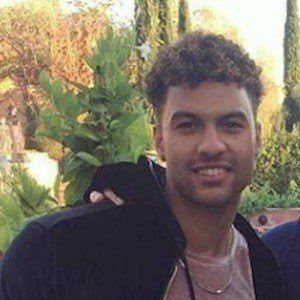 Pop singer Liam Payne tweeted his support of The Cutkelvins.